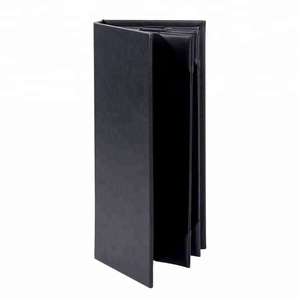 Selecting your favourite texture, you can make it into menu boards, file folders, document holders, drawing pads or other styles. Certificates 01 Why is the price low9 We own our factory so the order and the whole production process can be made directly. 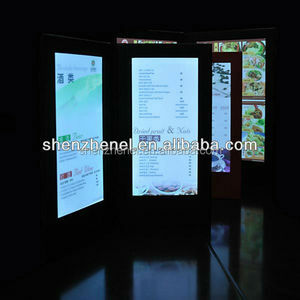 02 Can we provide our own design9 Yes, our products can be highly tailor-made according to your personal needs. Customer Feedback Q: Are you factory9 A: Yes. Q: Can I get a free sample9 A: Sure. Q: Can you make custom logo9 A: Sure. 2. 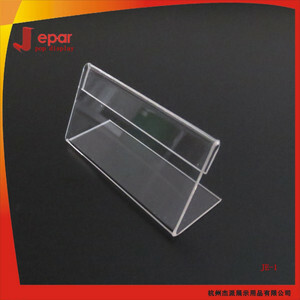 Aluminum base with power bank inside for cell phone charging. 3. With 2pcs USB charging port and 1pc power port. 4. With light to indicate if it is working. sample cost:will back as your order. 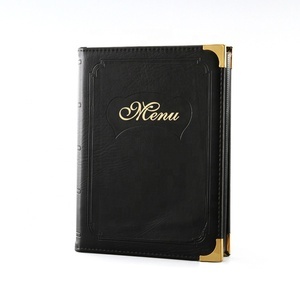 4.personalise in gold or silver blocking 5.very hard wearing leather style menu. port of shippment:YanTian Port. 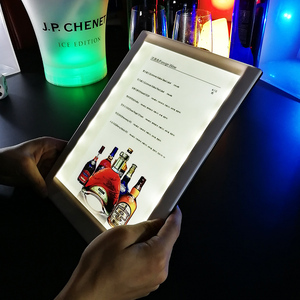 It's great for modern cafes, bistros, breweries, and tasting rooms, and is perfect for presenting menus, wine lists, and daily specials with ease. 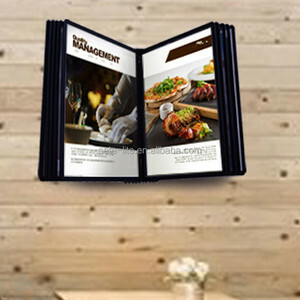 The flexible straps hold paper in place, while making it easy to switch out sheets of paper as guests come and go, menus change, and specials rotate. 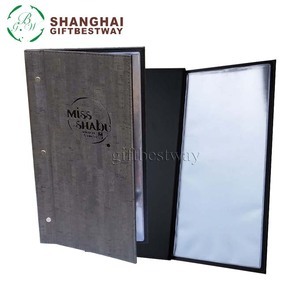 Detailed Images Flexible Straps Flexible top and bottom straps makes it easy for your staff to secure menus, wine lists, and daily specials to the menu holder. 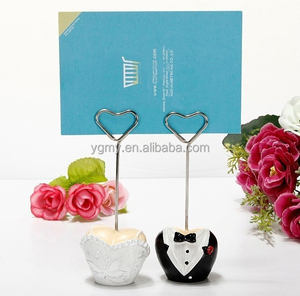 Foshan Smiller Plastic Crafts Co., Ltd.
We will try our best to meet your needs If you have special requirements. 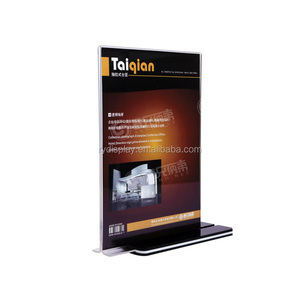 we will send you an catalogue with sample after confirmation for all details. We would like to make different products according to your special requirments. 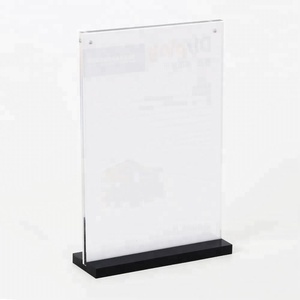 ,Ltd, founded in 1998 , is a leading manufacturer in acrylic & wooden menu holder industry with more than 13 years production experience in China. With acrylic workshop ,wood craft workshop,metal process workshop ,spraying&printing room ,mould injection R&D team, complete quality control system, our factory provide OEM and ODM service for many global partners. 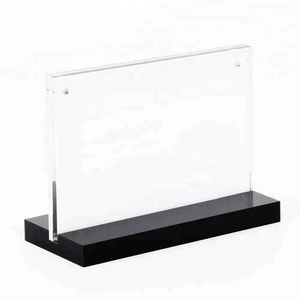 We provide various kinds of acrylic menu holder, wood menu holder, restaurant menu holder, flip menu holder in all kind of shapes and sizes. 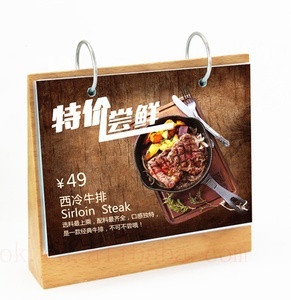 Alibaba.com offers 15,213 menu holder products. About 40% of these are display racks, 28% are other hotel & restaurant supplies, and 1% are card holders. 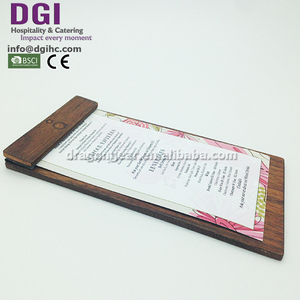 A wide variety of menu holder options are available to you, such as free samples, paid samples. 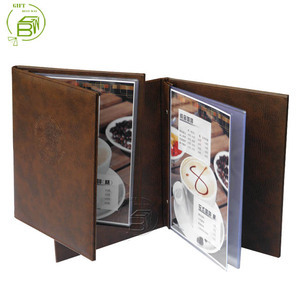 There are 15,216 menu holder suppliers, mainly located in Asia. 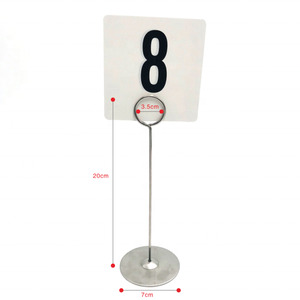 The top supplying countries are China (Mainland), India, and Hong Kong, which supply 90%, 4%, and 3% of menu holder respectively. 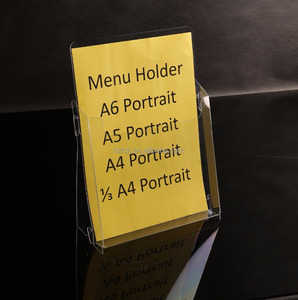 Menu holder products are most popular in North America, Western Europe, and Domestic Market. You can ensure product safety by selecting from certified suppliers, including 3,247 with Other, 2,756 with ISO9001, and 888 with BSCI certification.